Spoon are set to release their long-awaited 8th studio album, They Want My Soul, on August 5th. Today, they released their first music video from the record for the single "Do You," and you can watch it above. 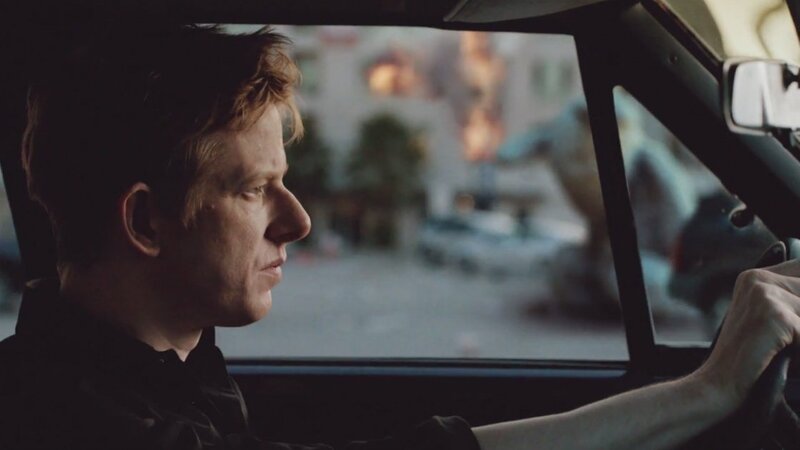 The video has a simple concept, it follows lead vocalist Britt Daniel as he drives through a chaos-ravaged city. Visible through the windows are buildings and cars on fire, people running for their lives, and post-apocalyptic disarray. It isn't until the end when you find out what's really going on, and I guarantee it will take you by surprise. You can listen to the first single off the album, "Rent I Pay," right here on Zumic. You can pre-order They Want My Soul at the Spoon store. For the latest on Spoon, including news, music, and upcoming tour dates, check out their Zumic artist page.